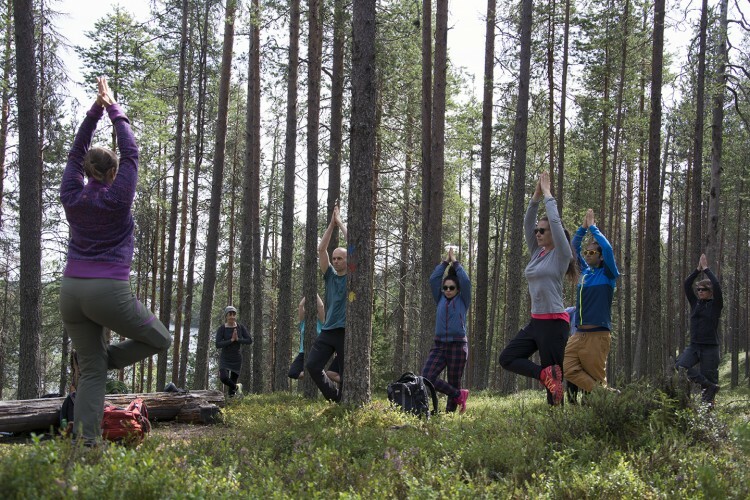 JoogaTaival organises empowering nature activities and wellbeing services that soothe your body and mind in Hossa National Park, its vicinity in Suomussalmi and Wild Taiga area. 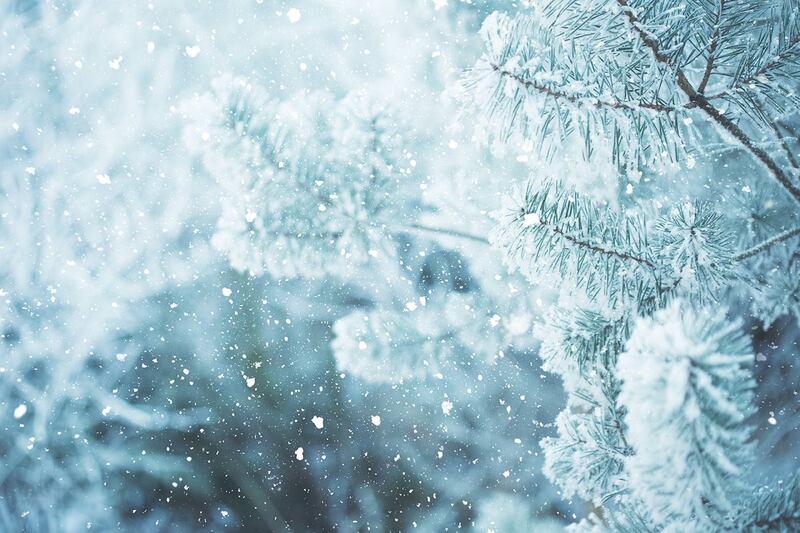 By taking you to nature and exciting historical natural sites, JoogaTaival wishes to offer you the opportunity to deepen your connection with nature and your knowledge of Finnish nature and culture. All of our activities focus on promoting wellbeing – finding the serenity to listen to yourself and the surrounding nature. Forest yoga is a great way to experience nature, breathing pure refreshing air and calming your body and mind.